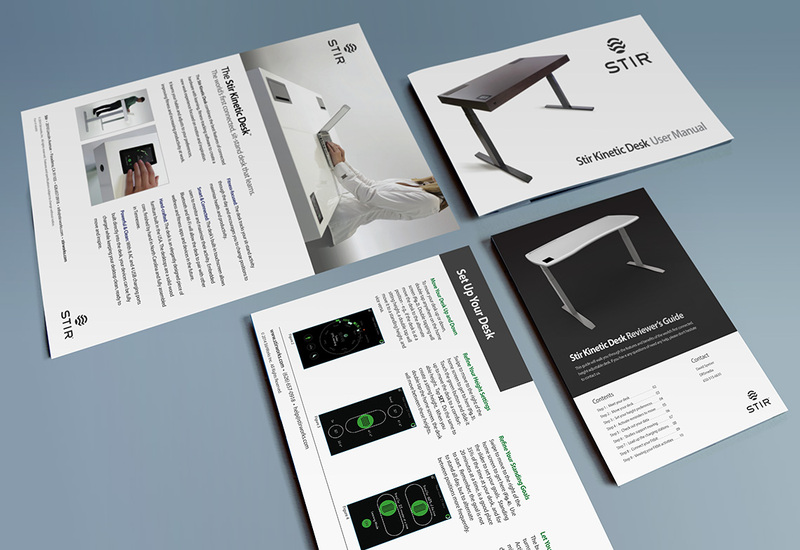 Shown below is a selection of materials produced for Stir, including mailers, datasheets, user manuals, and reviewer’s guides. © 2016 Miller Updegraff. All right reserved.